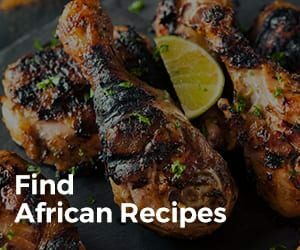 From Ghana to Nigeria, South Africa to Morocco, the dishes of the wonderful African continent offer ingenious combinations of flavor, nutrition and cost efficiency. Inspired by the spices of migrant settlers and the seasonal offerings of the local farmers, street foods across Africa are truly divine. 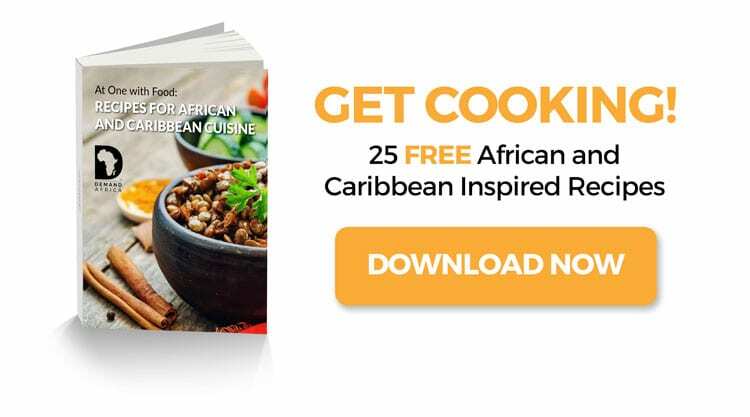 African street food is not only tasty and spicy, it is rich in history and diversity, dating back to the old times when workers were building the Pyramids of Giza and infusing influences of African, Latin American, European and Asian descent. Street foods are basically food prepared and sold by the locals living in a country, and this is one of the best ways to experience the culture and the people of the country. Street food is usually inexpensive. 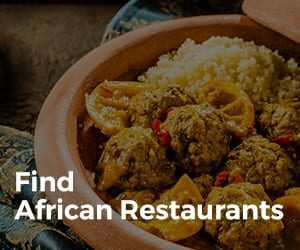 So from all over Africa, here are our top picks for African street foods you must try! 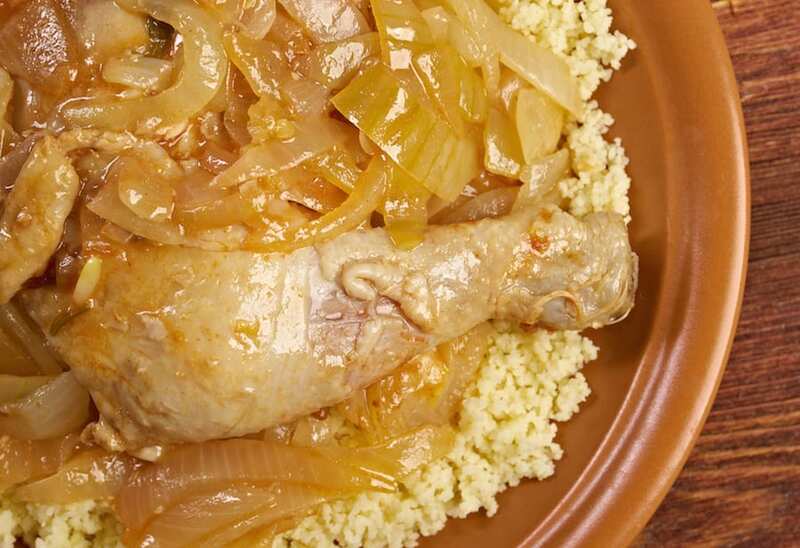 The Poulet Yassa originated from the Casamance region in Senegal. It is an extremely succulent and tender chicken dish popular among the locals. To prepare this delicious food, chicken legs are marinated in peanut oil, spice, lemon juice, vast amounts of onion and vinegar overnight. It is then cooked over a charcoal fire. The result of this concoction is so delicious and is best eaten with couscous or roasted plantain from a street food vendor. The Gatsby originated from South Africa. It is the ultimate sandwich meal in one big baguette. The Gatsby is a sandwich stuffed generously with crispy French fries. The Gatsby was created by Rashaad Pandy in the 1970s. He came home hungry from work one evening and threw everything he every edible thing he found into a white baguette roll. It tasted so good that he tried it out on the Cape Town locals and it was successful. When buying, keep in mind that a Gatsby can easily feed four people. 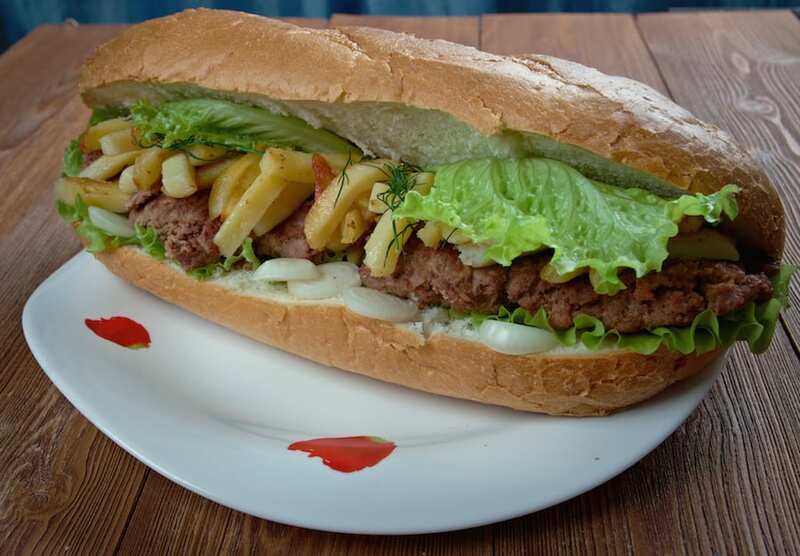 The boerie roll is indigenous to South Africa. It is South Africa’s take on the New York hot dog. 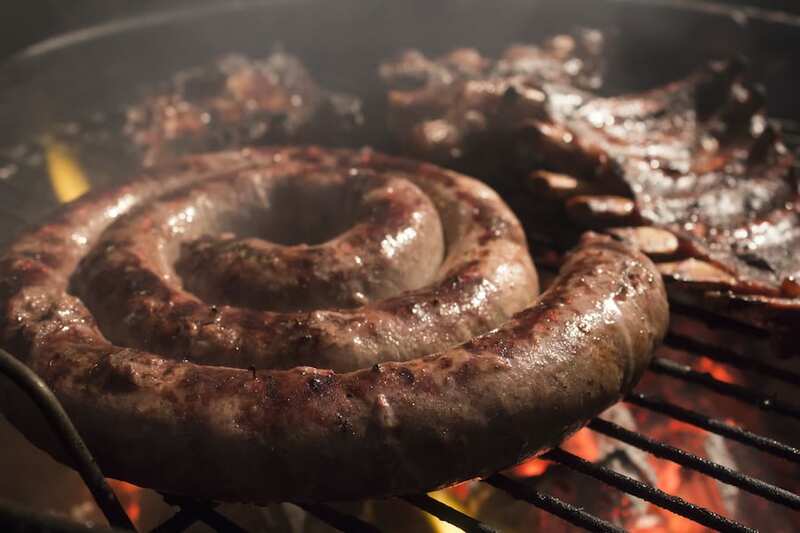 The world-famous Boerewor sausage is prepared with beef, coriander, clove, nutmeg, and allspice. This tasty meal is cooked over a grill and served in a crusty white baguette. The Boerie Roll has become a popular food at German Christmas markets. Fill the roll with any topping of your choice. Found mostly in Mombasa and Nairobi, Kachi Keri is prepared with raw mango seasoned with chili, lime and salt. A particular kind of local mango is harvested for this tasty snack and picked before it ripens. The result is a green-skinned mango with crunchy, tangy yellow flesh. These days, Kachi Keri is very hard to come by on the streets, but watch out for vendors selling this seasonal snack during the summer. Most times, the most delicious street foods are the simplest. Kelewele is a Ghanaian snack that is prepared with fried plantains seasoned with cayenne peppers, salt, and ginger. 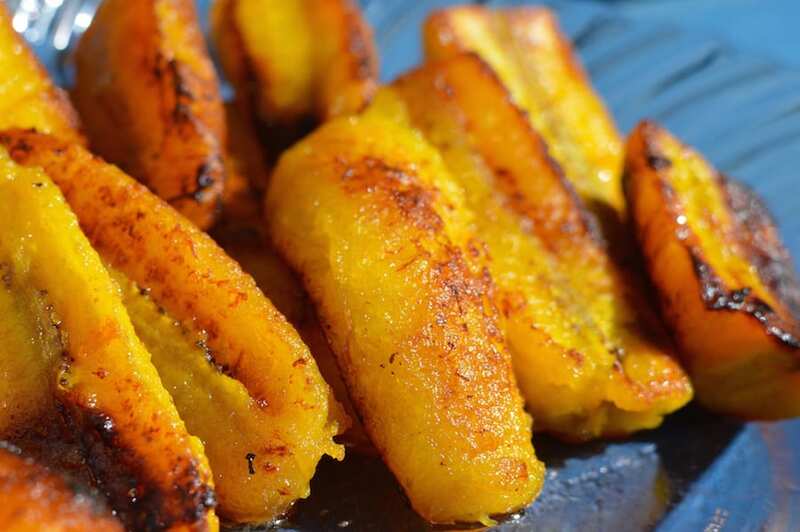 The plantains are served golden brown. They are crunchy on the outside and soft and juicy on the inside. You can eat it with meat and bean stews and you can also devour it on its own as a teatime snack. If you are a visitor in Nigeria, your trip is not fun if you don’t taste the almighty suya. Suyas are the ultimate street snack in Nigeria. 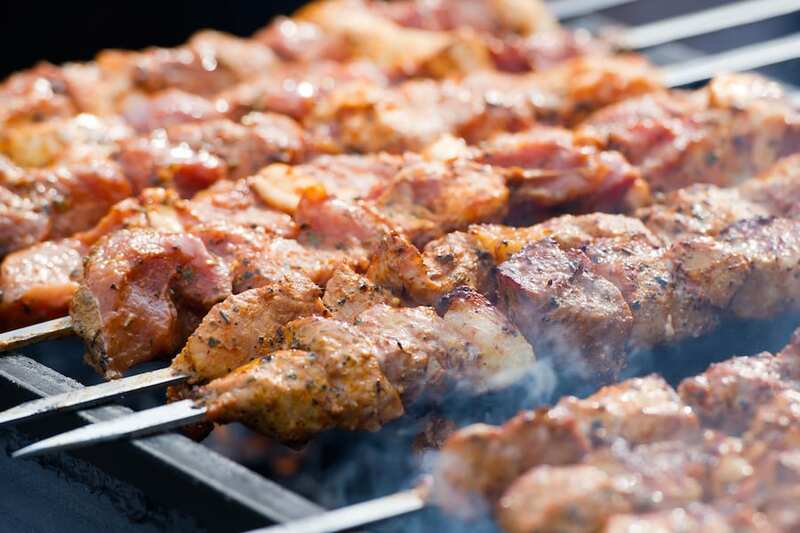 To prepare this tasty delicacy, strips of beef, chicken, fish or offal are marinated in a mixture of ground peanuts, onion powder, paprika, onion and ginger and charred over a flaming grill. Suya is loved by the majority of locals and can be found throughout the country on the roadsides. Mauritius has a diverse food culture. 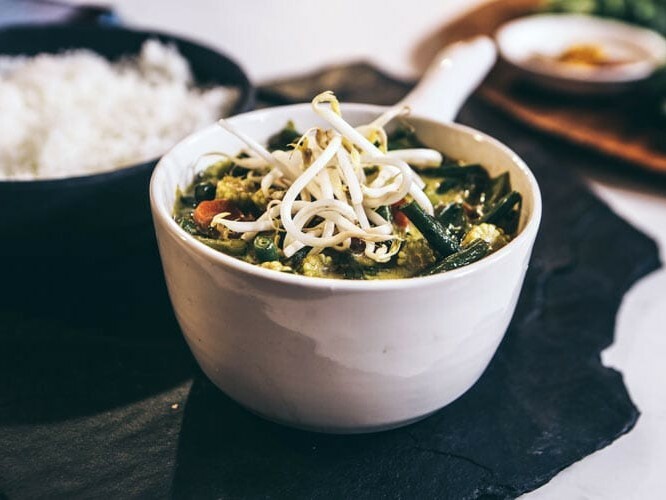 Mauritius meal recipes are influenced by its inhabitants of Creole, French, Indian and Chinese heritage. Dholl puri is very popular on the island, so much so that it could be termed as the island’s national dish. It is made up of thin fried bread stuffed with ground yellow split peas and served in a pair with bean curry, atchar, and chutney. 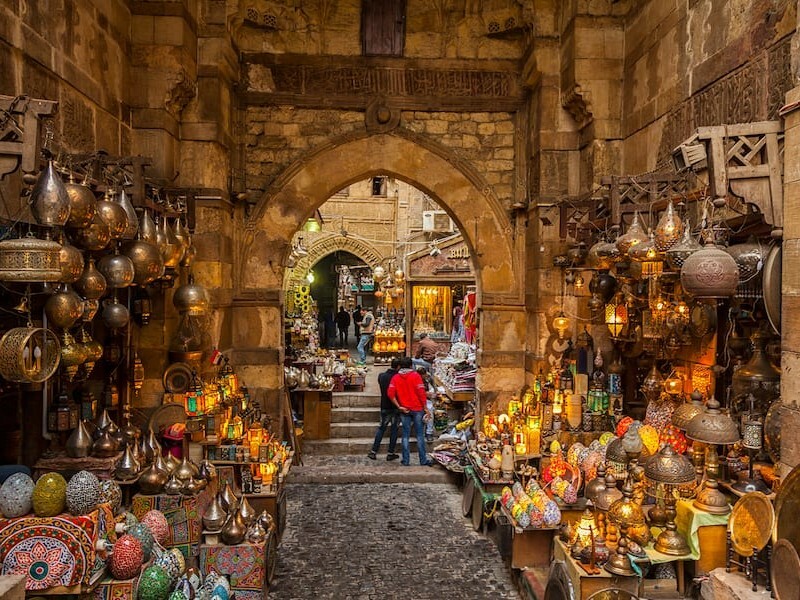 You can find it in most street stalls on the island. Chichinga is considered as one of Ghana’s preferred street food, popularly adored for its tasty kebabs made from beef or sausages. 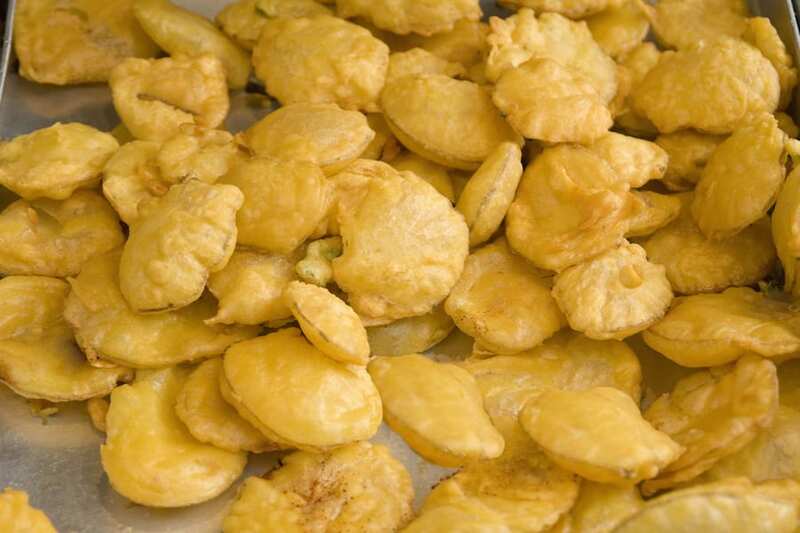 Akara is a deep fried bean cake made with grounded beans mixed with pepper, onions and other spices. This tasty food is quite popular in Nigeria. It is light and protein-packed, making it the ideal snack. Akara is best eaten with Agege bread, which is popular for its soft texture and its versatility with different Nigerian dishes such as stew. 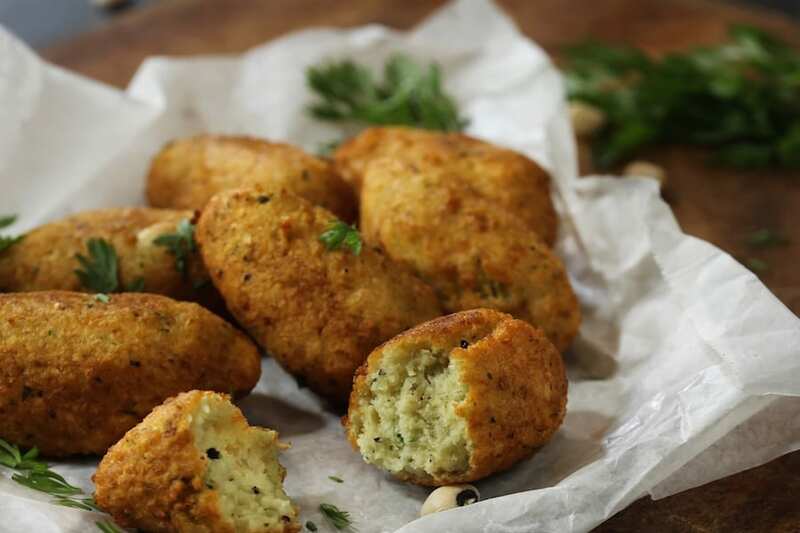 Use peeled brown beans, ground and blended with onions and spices to make Akara and vegetable for deep frying. The Potato Bhajia is one of Kenya’s most loved street food. It is also popularly known as Aloo Pakodi bhajia, meaning battered potato, in Swahili. The bhajia originated from Asian, being popular in India and Pakistan. It was introduced to Kenya by the Indian population that settled in the country. Bhajia is made up of potatoes that are sliced up and battered with spices like cumin seeds and turmeric before being deep fried. Bhajia are best served with Kenyan tomato. There are so many things Africans do right, and near the top of the list is their delicious and affordable street food. Found at the little tent at the end of the block, these foods won’t empty your pocket, are satisfying to your taste buds and inherently nostalgic. One of the joys of travelling to an African country is the opportunity to try out delicious African street foods. So if you visit an African country, make sure you eat one or more of these tasty street foods.